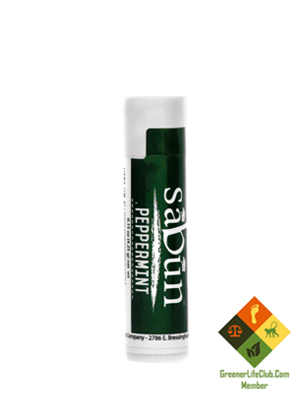 Short Product Description: Vegan Lip Balm- Peppermint is perfect for dry lips! 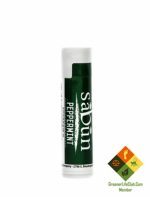 Sabun Sunflower Lip Balm- Peppermint is perfect for dry, chapped lips! Our unique combination of replenishing plant-based ingredients will have your lips moisturized in no time. Our lip balm is all-natural, gluten-free, non-GMO, cruelty-free, and halal. 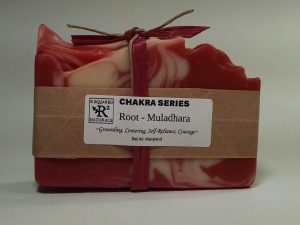 And not to be forgotten, it is 100% vegan. Instead of using more common animal-based ingredients, such as beeswax and lanolin, we opted to use sunflower seed wax and sunflower oil so that everyone can enjoy our lip balm. Try it today and experience the benefits sunflowers have to offer!